This resource comes as two PowerPoint presentations, in teacher and pupil versions, that looks at using these materials in a range of different ways through a series of focused practical tasks. The teacher guide includes health and safety advice, information on different sources of plastic (new and recycled), choosing and using the correct tools for cutting and joining plastics. Also included are a great many teacher tips to help guide you in delivering projects using these materials. The pupils guide contains seven activities and includes instructions in safe use and questions to prompt creating good quality outcomes. Let’s Get Practical is a range of resources designed to help with some of the technical aspects of design and technology. They come in a variety of forms including PowerPoints and posters. 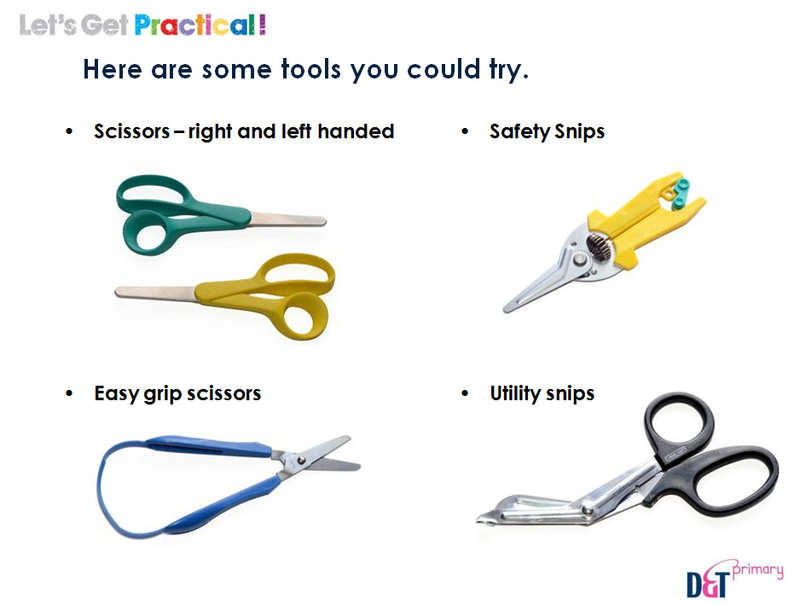 Some are designed for teachers’ own use whilst others are suitable for children. 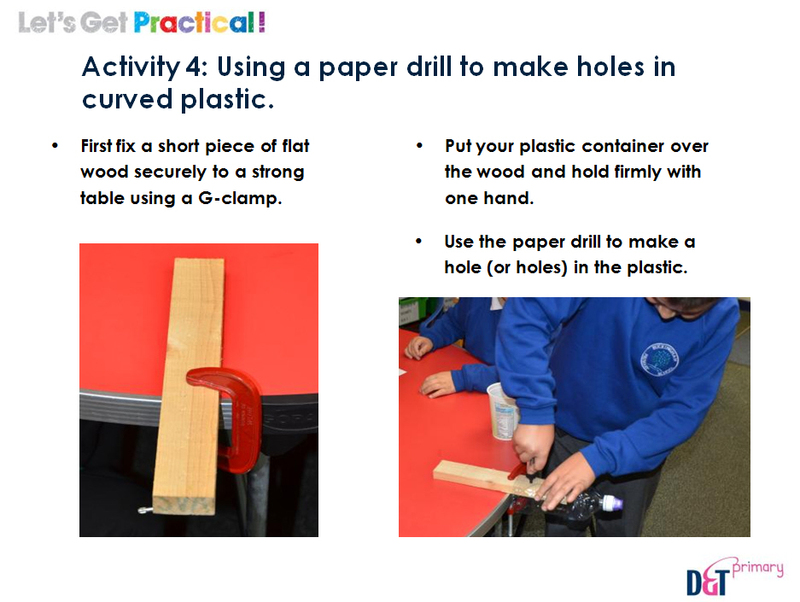 Issues of the Association’s members’ magazine ‘D&T Primary’ include Let’s Get Practical! posters and downloadable resources which are then added to this growing resource bank. 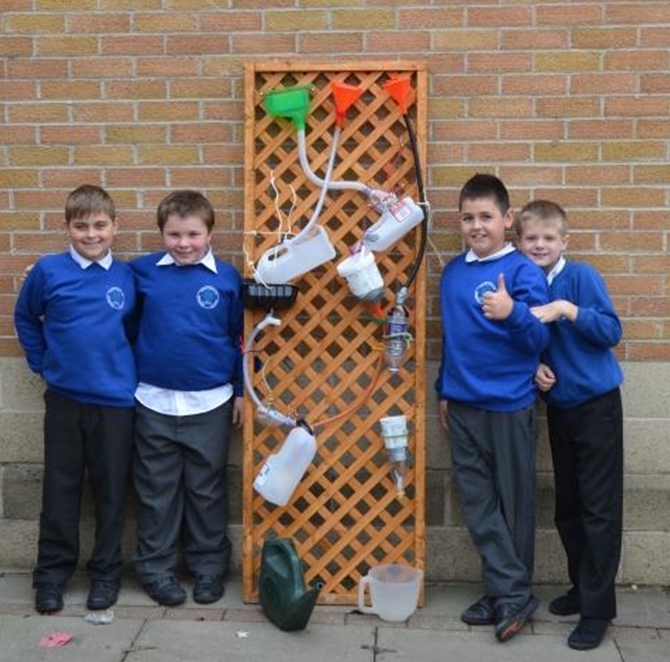 Are you Teaching Food in Primary D&T?